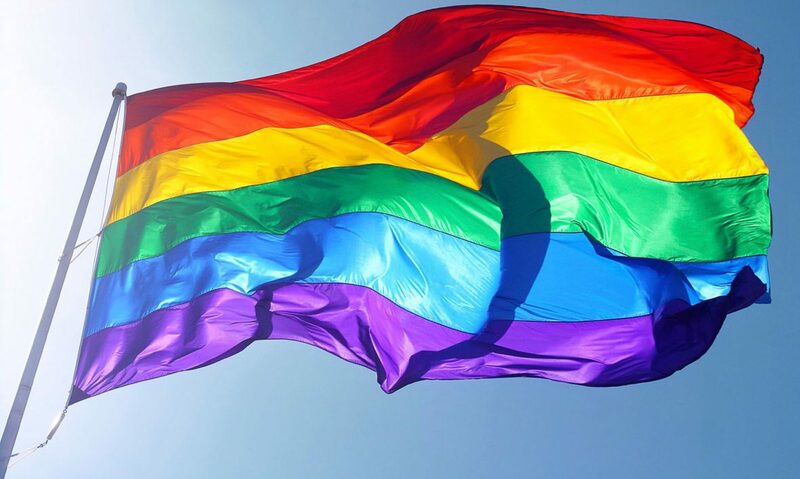 We, LGBT World Beside, a non-profit organization that helps Russian-speaking LGBT asylum-seekers and separately prioritizes Chechen LGBT people. 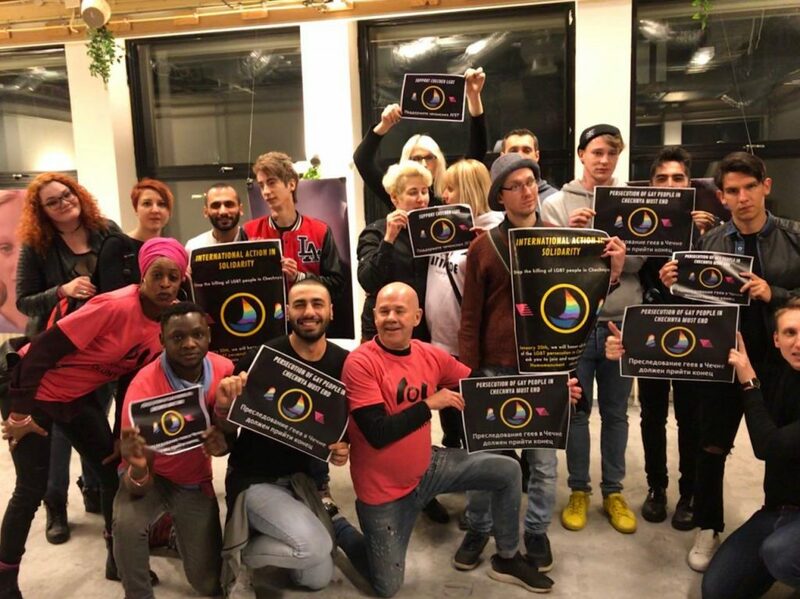 On January 19, 2019, we held an action of international solidarity with LGBT refugees from Chechnya. Thanks for supporting RUSALGBT and Voices4. We are asking for support for LGBT refugees from Chechnya.